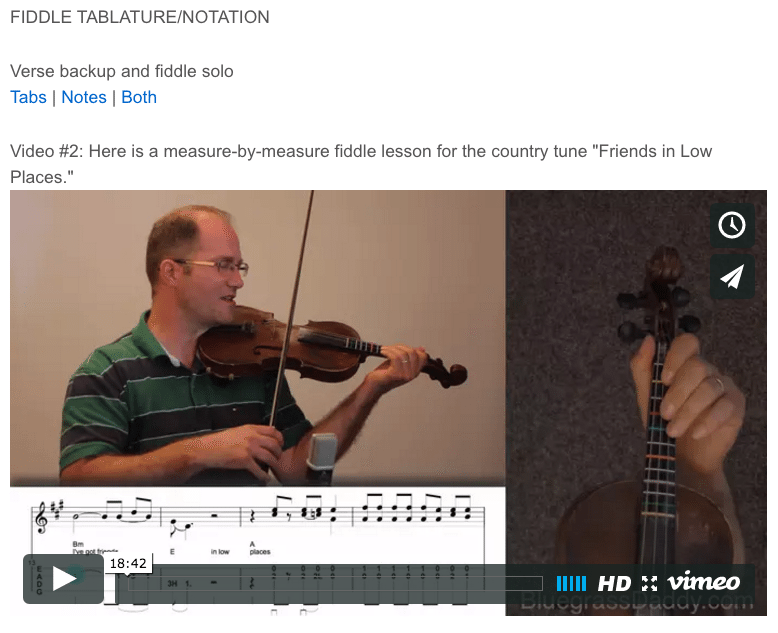 This is an online fiddle lesson for the country tune "Friends in Low Places." 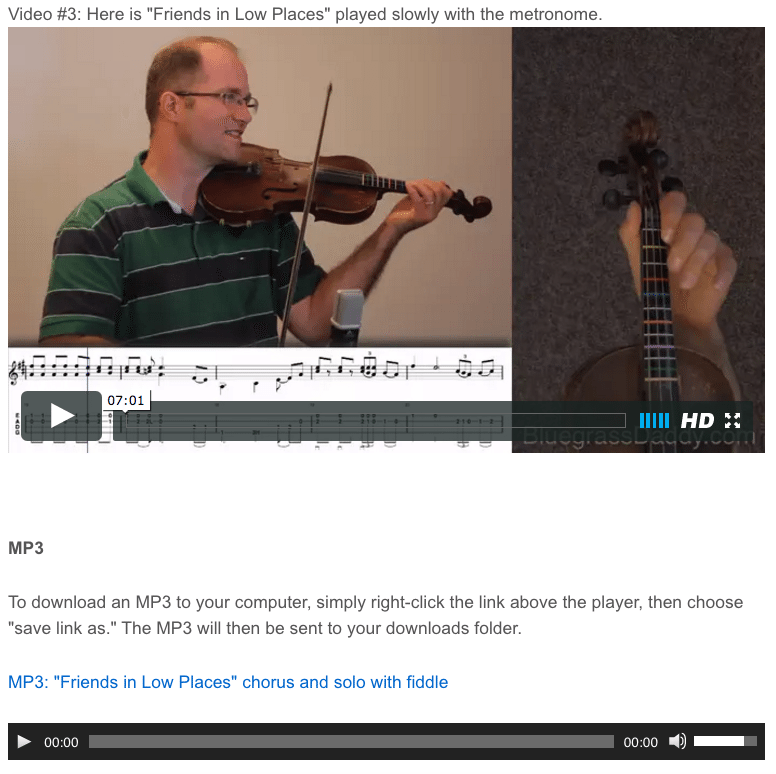 Video #1: Here is a video of me playing "Friends in Low Places." " viagra buy canada viagra buy online uk Friends in Low Places" is a song performed by American country pop artist Garth Brooks. It was released in August 1990 as the first single from his album No Fences. The song spent four weeks at number one on the Hot Country Songs, and won both the Academy of Country Music and Country Music Association awards for 1990 Single of the Year. According to Earl Bud Lee the idea of the song was born when he and some songwriting friends gathered for lunch one day at Tavern on the Row, a popular Nashville eatery. When the check came, Lee realized he had forgotten his money. He was asked how he was going to pay for the meal, and he replied, "Don't worry. I have friends in low places. I know the cook." Lee and his songwriting partner, Dewayne Blackwell, immediately recognized that the line "friends in low places" had potential, but they didn't act upon it immediately. Some months later, Lee and Blackwell were at a party, celebrating a recent #1 hit by another songwriter. They began to talk about the dormant "friends in low places" idea, and "at that very moment, it all started to come together in a song," Lee said. Because nothing else was available, they wrote the song on paper napkins. When the songwriters polished "Friends in Low Places", they contacted Garth Brooks to see if he would record a demo for them. Guitarist Jim Garver would add the name of the bar in the song, "The Oasis", after an establishment in his hometown of Concordia, Kansas. Posted in Country, Intermediate	Tagged with: "Friends in Low Places" "Garth Brooks" "Dewayne Blackwell" "Earl Bud Lee" "country fiddle lesson" "online fiddle lesson" "BluegrassDaddy" "John Cockman"